The Mariners added to their organizational relief pitching depth on their 40-man roster on Thursday, signing right-hander Ruben Alaniz to a free agent contract. It’s likely a split minor/major league contract given that Alaniz has never pitched in the big leagues. The Mariners now have seven open spots on their 40-man roster. Alaniz, 27, spent last season in the Rays’ minor league system. He pitched at multiple levels while dealing with two separate stints on the disabled list. He pitched in a total of 31 games, posting a 3-4 record with four saves and a 3.38 ERA. He pitched a total of 42 2/3 innings, striking out 33 batters with 16 walks. 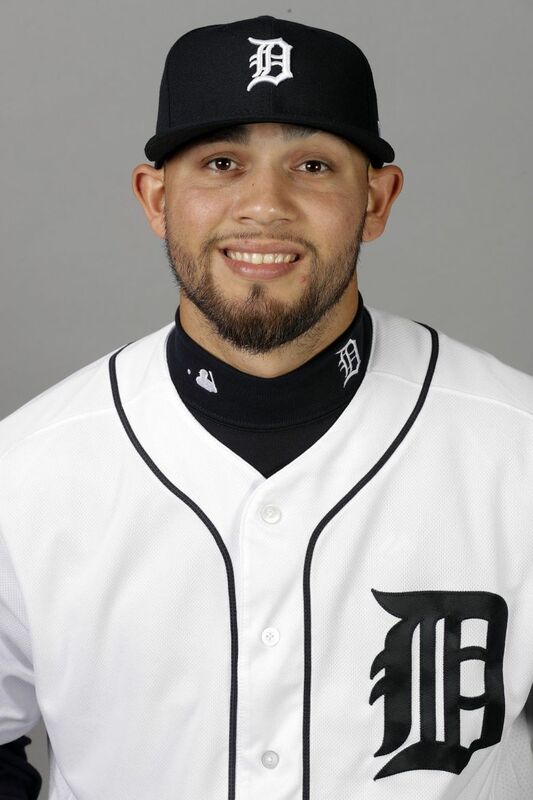 Alaniz was on the DL from April 18 to May 18 with a right calf strain, and then went back on the DL from May 31 to June 21 with a left calf strain. He was originally signed by the Houston Astros as a non-drafted free agent on Aug. 14, 2009. He has posted a 45-41 with a 4.29 ERA (320 ER, 671.2 IP) in 240 career minor league games, including 83 starts over nine minor league seasons with Houston (2010-15), Detroit (2016-17) and Tampa Bay (2018).